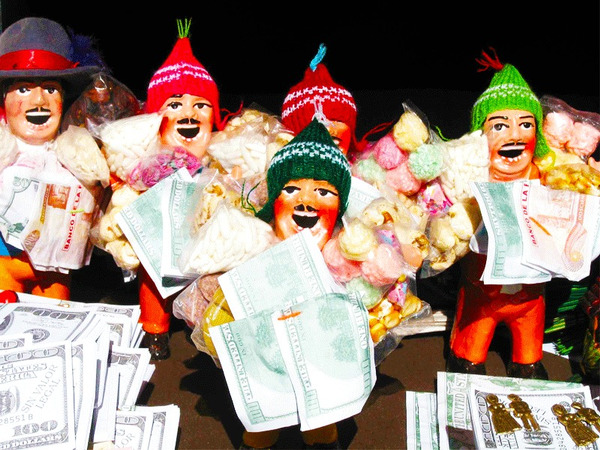 Descending from the Altiplano we discover a busy metropolis at the foot of majestic snow-capped summits. 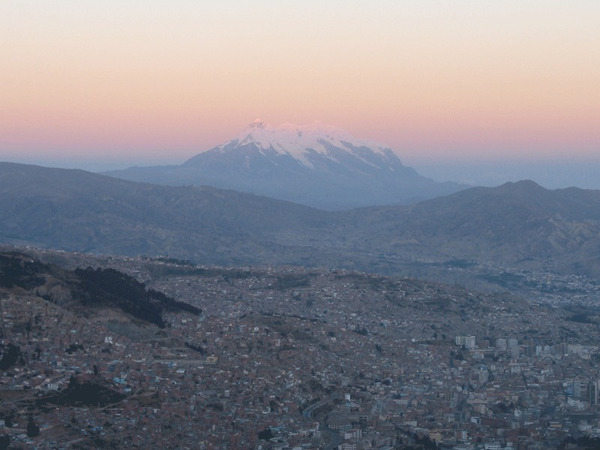 Rivaling the stunning sight of Rio or Hong-Kong, more than one and half million people inhabit La Paz, the highest capital in the world, situated at an altitude of over 3200 meters. 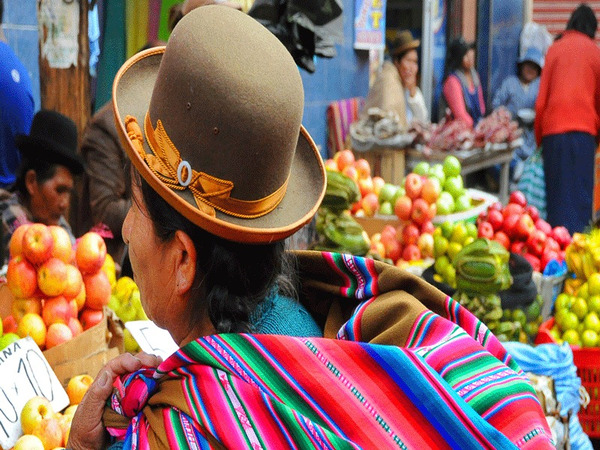 A distinguished city full of contrasts, busy La Paz presents a mix of the ancient and the modern, the occidental and the indigenous for the traveler to discover. It is an eminent center for government, assemblies, culture and religion. From its colorful, bustling mercados (markets) among the most picturesque in South America, it is a short walk to the center of the business district located in the colonial heart of the city.